The Techno-Gandhian Center (CIT-GPNP) has released new video presentations on the aspects of Techno-Gandhian Philosophy. The video comes in three parts and runs for 8 minutes with an introductory talk by Sh. Balamurali Balaji. The Tamil version of the TGP is also made available. 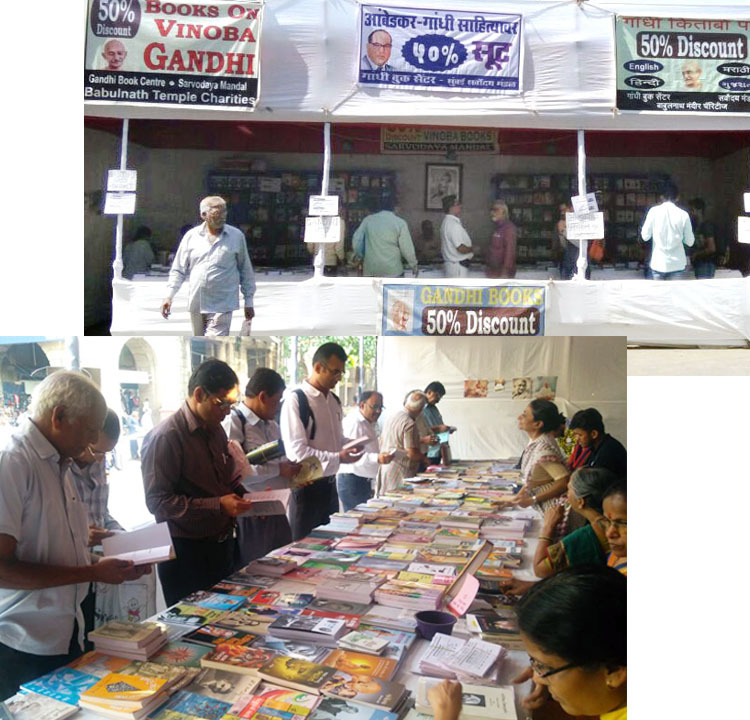 An ongoing exhibition of books on Mahatma Gandhi has done business worth Rs 1.5 lakh within four days. Most volumes are being sold at half price. 3) Why Aadhaar goes ‘private’?